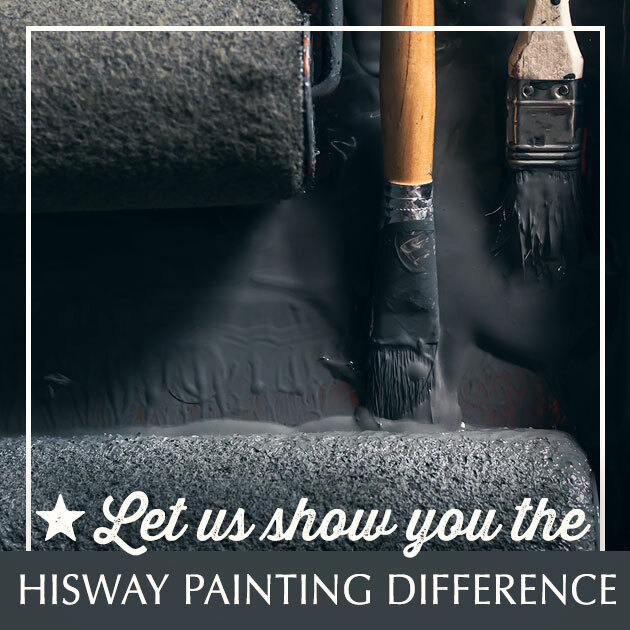 An exposed aggregate surface is rugged, nonskid and resistant to heavy traffic and weather extremes, but requires regular cleaning and maintenance that Hisway Painting can provide in Brentwood, Franklin, and the Greater Nashville Area. Sealing exposed aggregate patios, driveways, and walkways will enhance and protect these surfaces from stains and weather-related damage. A quality sealer will greatly enhance the beauty of your concrete patio or deck and keep these areas looking fresh and new. Hisway Painting recommends that after installation, cleaning and sealing your exposed aggregate surfaces every 2-3 years is good policy, and reduces fungus buildup and the impact of severe weather. We thoroughly clean all exterior surfaces with a high-pressure power washer, and then use high-quality sealants to protect these surfaces for years to come. 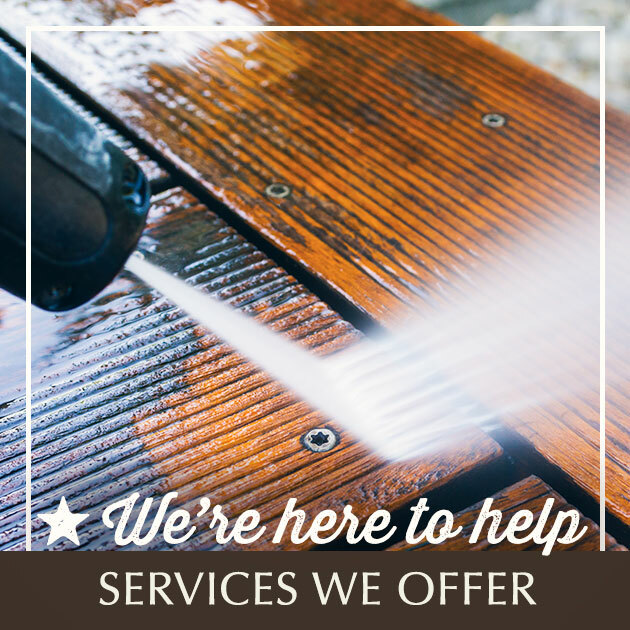 Call us to talk about your home improvement project and let us show you how we can revitalize your patio, driveway, or walkway and keep these surfaces protected from the elements and looking great. Please click here or call us at 615-595-0207 for a free estimate for Aggregate Sealing services in Brentwood, Franklin or the Nashville area..From bathroom remodeling projects to full-house renovations, we’re Middle Tennessee’s best painting and home maintenance contractors.